2003 Chevrolet S-10 key blank . This key blank for your 2003 Chevrolet S-10 does NOT have a transponder chip in the head of the key, so it does not need any programming. It can easily be cut by a local auto locksmith, GM dealership or even a local Home Depot or Walmart key center. Simply speaking, just take it to a hardware store and get it cut. They will simply cut it as a copy or duplicate of your existing car key. 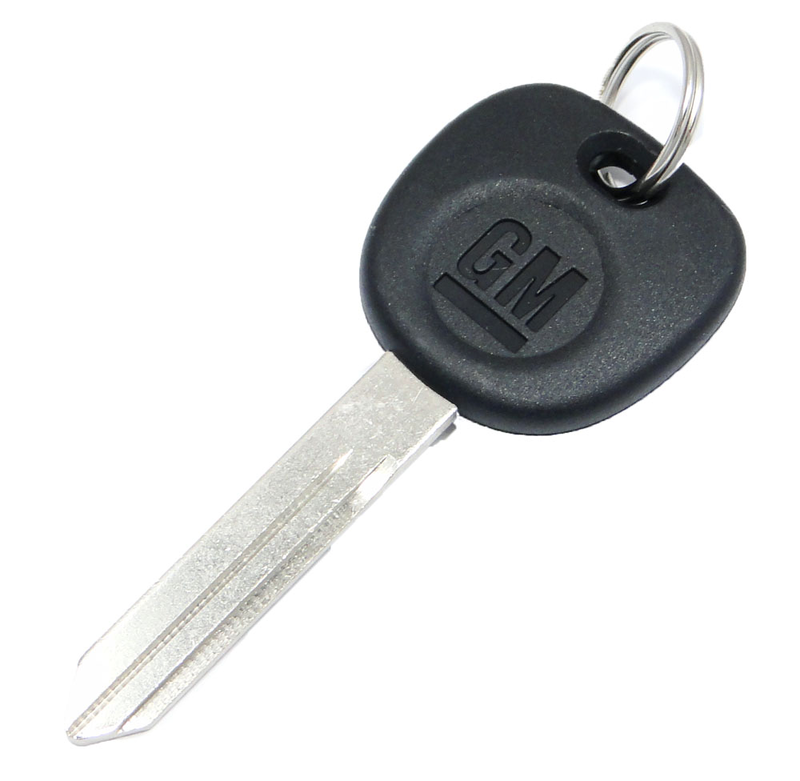 Once the key for your 2003 Chevrolet S-10 is cut, you can start using it. Dealer price quoted includes estimated labor charges for cutting services.